Many experienced project managers know that project scope creep is a common problem and can wreak havoc on your project. Don’t wait until it’s a problem to address it. You can start planning how you’ll manage scope from the very beginning of your project. In my last post, I provided a Project Scope Statement Template. Putting this in place will help immensely. But I thought it might be helpful to go a bit further and explain how to create the Scope Management Plan. After all, after you’ve laid out the project scope, you need to have a clear plan for how to manage project scope creep if the scope does indeed need to change. 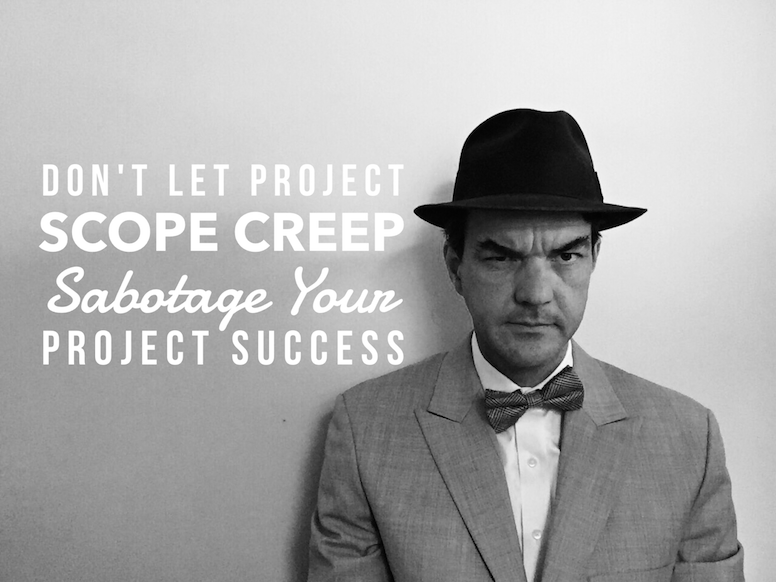 What is Project Scope Creep? Stated simply, once you’ve all agreed on the project plan, scope creep is what happens when more work or cost is added to your project, but doing so in a way that doesn’t allow you to make adjustments to your plan for any extra cost or time. Here’s an example: You’re creating a website for a customer, and you’ve all agreed on the work the team will do, along with the timeline and what it will cost. In our example, you and your developers have almost finished the project, and all is going well. But the customer has decided that they want to add a store to the website. It will take more time and money to do the additional work. That’s scope creep. Since I already covered the Project Scope Statement in my last post, I’ll explain how the Project Scope Management Plan is used not only to develop the project scope and prevent scope creep but also to guide the team on how to handle changes to the project scope. Documenting how you got your scope information, as well as how you’ll handle changes, ensures that there’s no disagreement or misunderstanding about it later. Make it easy for everyone and document it so that there’s no room for confusion if the plan needs to change. The process for preparing the scope statement. Explain how the project scope will be identified, validated and documented. The process for creating the work breakdown structure (WBS), and its associated WBS dictionary. Explain how your team will gather information on the high-level work components and their relationship or dependencies to one another. How your team will create the WBS. You might explain that the team will conduct interviews with various stakeholders and review requirements to identify project deliverables. The work required to meet these deliverables will be broken into smaller components to more effectively manage the work required. Dmitriy at PMBasics101.com has a guide on creating the WBS. The Process of formal acceptance of project deliverables. Explain how the project will be formally accepted by the customer/client. It could be a formal sign-off of an acceptance document at various stages of the project if there are various deliverable-based payments through the course of the project. Alternately, it could be one sign-off only at the end of the project. Additionally, if there are certain acceptance criteria (such as a completed and signed-off User Acceptance Test with certain test criteria), explain what those are as well. The process for changing the project scope. Define the process for making any changes to the project scope. These changes may result in a need for other project documentation to be updated, such as an update to the budget or project schedule. It may include reviews or approvals to the change in scope and who is authorized to approve the changes formally. If your project is small in scope and relatively simple and low risk, I’d suggest that there’s no need to overburden the process. Scale this document to fit the need of your project best. The most valuable part of this might be identifying and getting full agreement and understanding on how any changes to the scope might be handled. For example, if the customer wants to add a feature or change to the project, the team would adjust the schedule and project costs accordingly. These newly adjusted documents would be reviewed and approved by the primary stakeholder and become the newly modified plan. Additionally, if you depend on critical customer subject matter experts who are not readily available, identify in the document how you’ll get access to important information so that you can accurately developing your scope. If you don’t get all the necessary information to determine the scope, you’ll more likely experience project scope creep. 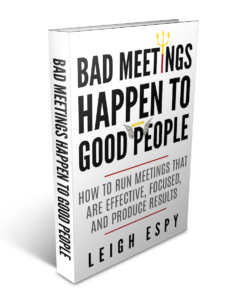 Taking the time up front to set clear expectations and establish agreement across all parties can help minimize stress later. Documenting the plan and getting agreement establishes clear guidance for all on how to address scope changes. And when changes are requested, you can clearly demonstrate the impact they’ll have on your project plan. The customer can then make more informed decisions on any increases in cost and time. And you won’t even have to stress about it. In order to help you with this, I’ve provided a template for a Project Scope Management Plan. It also contains text guiding you through each of the sections to help make it a bit easier to use.